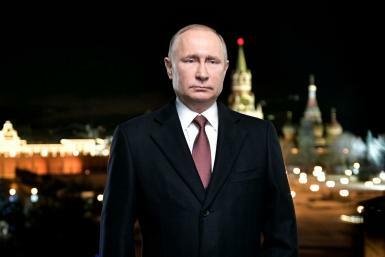 China has become the first buyer of the S-400 air defense system after signing a contract with the Russian state-run arms dealer Rosoboronexport, the company’s chief executive told Russian daily Kommersant on Monday. The coveted S-400 Triumf is a new generation anti-aircraft weapon system designed to shoot down any enemy aerial target, as well as intercept cruise and ballistic missiles at a range of about 250 miles. China clinched the deal last September, spending more than $3 billion for delivery of at least six S-400 battalions, the Moscow Times reported. China already owned Russian-made S-300 air defense systems. The S-400 is a high-performance, wider-range upgrade to Russia’s already powerful S-300 air defense system, which was limited to about 125 miles. 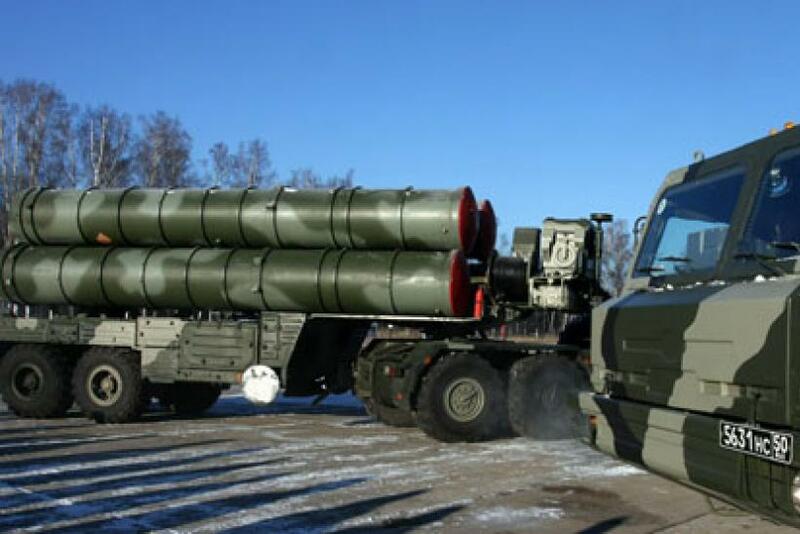 Isaykin said “many countries” want to buy the S-400 systems, but “China will be the first customer” after the manufacturer and Russia’s largest defense contractor, VKO Almaz-Antey, delivers them to the Russian Defense Ministry. “Despite the expansion of production capacities, it’s difficult to deliver these air defense systems to several countries,” Isaykin told Kommersant on Monday. Isaykin said if Russia works for the benefit of its Chinese partners, it “works for its own benefit as well.” Russia currently has nine anti-aircraft missile battalions equipped with the new air defense systems, Sputnik International News reported.